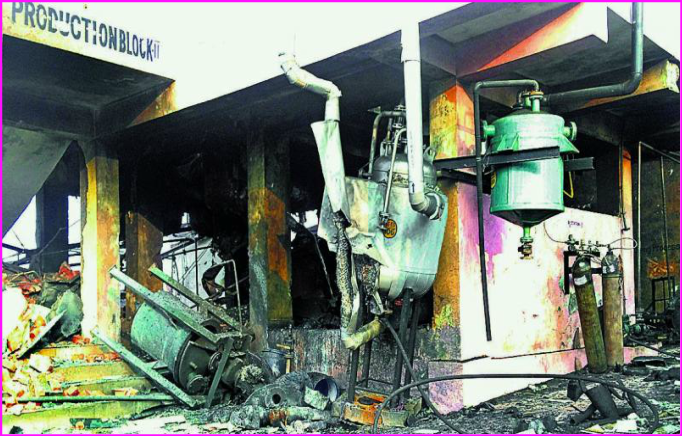 Six workers hailing from Chhattisgarh were today killed and another was injured following an explosion in a reactor in a pharma unit on the city outskirts, Hyderabad police said. 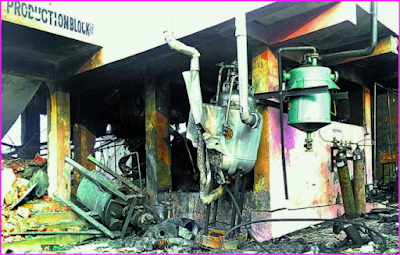 The incident occurred at around 6.05 AM at the pharma unit in Mankal area, resulting in on-the-spot death of six persons. Another person was injured in the incident, said Assistant Commissioner of Police (ACP) of Ibrahimpatnam Division, P Narayana. "Four of the bodies were charred," he said. The deceased hailed from Chhattisgarh, the ACP said, adding that as per preliminary investigation, the reactor exploded due to imbalance in maintenance of temperature in it. The injured person has been shifted to hospital. The Maheshwaram Police, which is investigating the matter, has registered a case under relevant sections of Indian Penal Code (IPC) against the management of the pharma unit. The Labour department has also begun an investigation and based on reports police will proceed further, the senior police officer said.